The government has today (21 January 2018) announced the creation of a new national oversight body tasked with identifying consumer risks and managing responses to large-scale product recalls and repairs. The new Office for Product Safety and Standards will enable the UK to meet the evolving challenges of product safety by responding to expanding international trade, the growth in online shopping and the increasing rate of product innovation. Today’s announcement comes as part of the government’s response to the Working Group on Product Recalls and Safety. Established in October 2016 by former Consumer Minister Margot James, the group of product and fire safety experts was brought together to build on the recommendations made by Lynn Faulds Wood in her independent review into consumer product recalls. In addition to providing support and advice for local authority Trading Standards teams, the office will co-ordinate work across local authorities where action is needed on a national scale and will ensure the UK continues to carry out appropriate border checks on imported products once the UK leaves the European Union. The new Office for Product Safety and Standards will strengthen the UK’s already tough product safety regime and will allow consumers to continue to buy secure in the knowledge there is an effective system in place if products need to be repaired or replaced. I thank the working group for their efforts to help improve product safety and I look forward to working with them in this new phase. It has been my mission to make the public safe since I joined the fire service nearly 40 years ago. That’s why I’m pleased to see the government respond to our recommendations with concrete steps to ensure the safety of consumers, now and in the future. 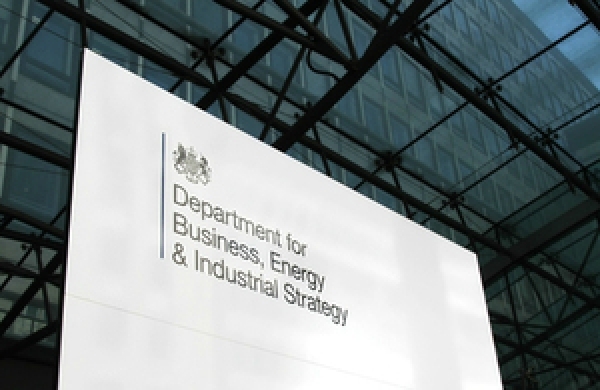 The government will continue to work with stakeholders such as consumer groups, manufacturers and retailers to ensure the office coordinates the UK’s product safety regime as effectively as possible. This will not lessen any of the legal responsibilities that sit with manufacturers, importers and retailers to present safe products to the market, and to take rapid effective action when safety issues arise with their products.